Rhonda McMahon is a mother of two children with special needs/gifts and facilitates Personal Renewal Groups (PRG) for special needs moms. Originally from Louisiana, she earned a bachelor’s degree in journalism/public relations from the University of Central Oklahoma and worked in the public relations and human resources fields for many years. 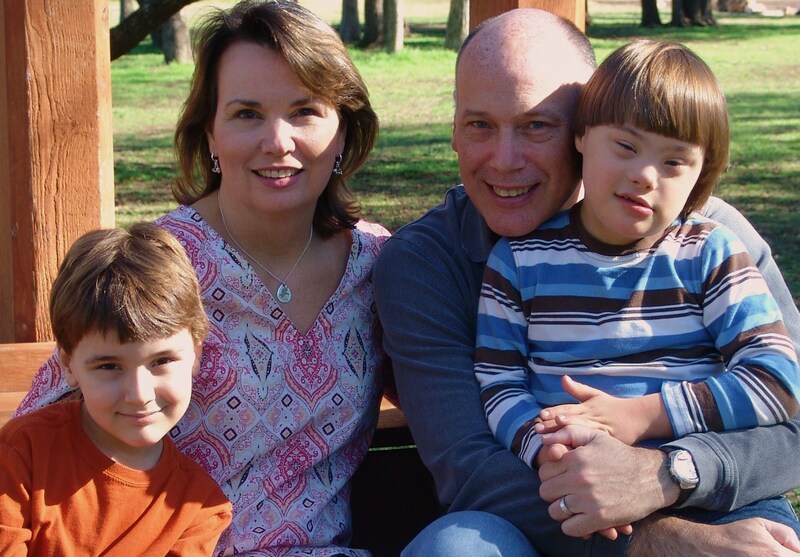 She has served on the boards of the Down Syndrome Association of Central Texas and Women Communicators of Austin, Austin and Oklahoma City professional chapters. In 2007 she received special training from Renee Trudeau & Associates (RTA) to become an RTA-Trained Personal Renewal Group Facilitator and has been facilitating PRGs for five years. The PRG is an empowering, supportive and nurturing life coaching program for mothers at various life stages. It is based on the award-winning book, The Mother’s Guide to Self-Renewal: How to Reclaim, Rejuvenate and Re-Balance Your Life, by Renee Trudeau. She was a member of Renee’s first PRG in 2003 and participated again in 2006. Rhonda believes it is more important than ever for special needs moms to take care of themselves in all four areas of self-care: emotional, physical, mental and spiritual. By making your own self-care a priority, it empowers you to create the life you desire and helps you to better cope with the challenges of raising a child with special needs. Rhonda lives in Austin, Texas with her husband and their two sons.